Saving you boatloads at Kroger! 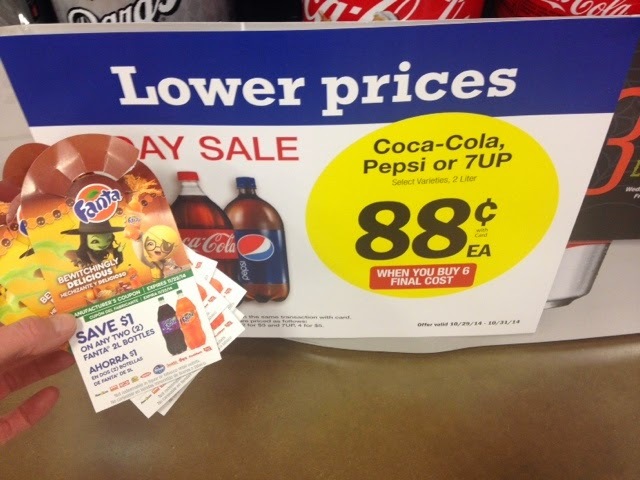 You are here: Home / Uncategorized / Coke products .33 at Kroger thru 10/31 Yeah!!!!!! 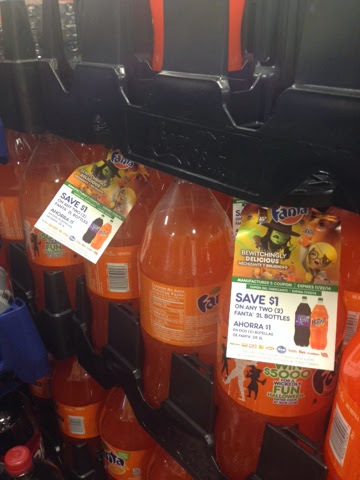 Coke products .33 at Kroger thru 10/31 Yeah!!!!!! Contact us at krogercouponqueen@gmail.com with all of your HOT Kroger DEALS!